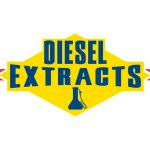 Diesel Extracts is an East Coast extraction company. 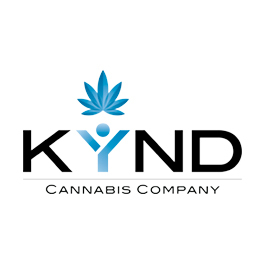 They were one of 30 companies to compete in the inaugural Secret Cup Beast Coast regional in Rhode Island. 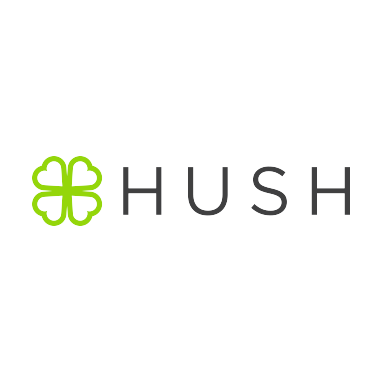 HUSH Canna (ANM Inc.) is an extraction company that offers a variety of lab tested cannabis oil products to Oregon MMJ patients. MMPS#479644.